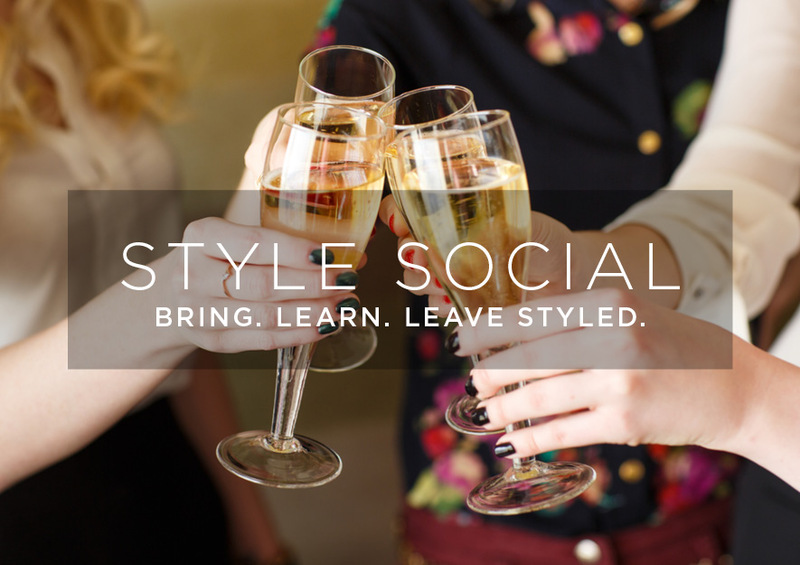 Welcome to my personal styling consultancy based in Portland, Oregon! We work with vibrant individuals, couples and groups to maximize their wardrobes and visual impact. Simply put, my mission is to make shopping easier, dressing more fun, and your closet a joyful place to be! I want you to look and feel like a million bucks in a wardrobe that tells your unique story, saving you stress, money and time along the way. I help people of all shapes and sizes utilize the pieces they already own and plan purchases for key events coming up. Our work together will elevate your look and your life! If you are an existing client ready for an update or you are considering hiring me for the first time, check out the menu of services designed for you. And please explore the blog for upcoming events, industry insights, and fun resources too! 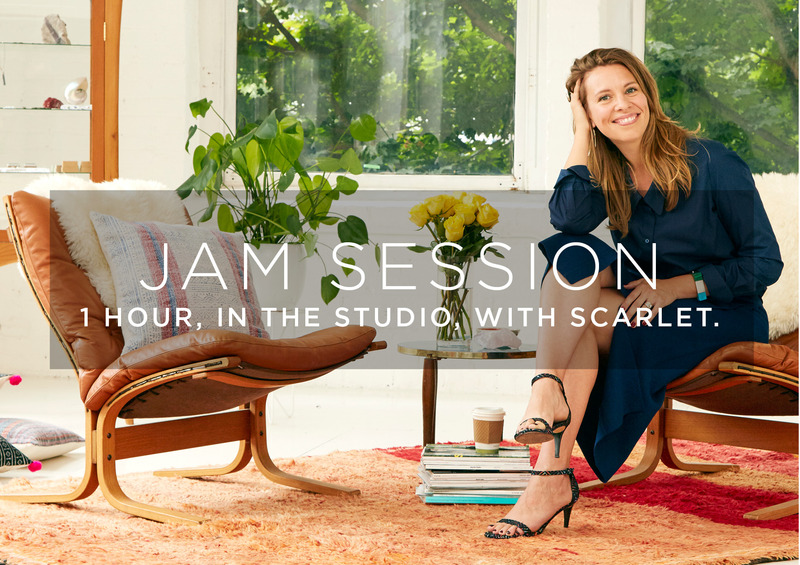 "Working with Scarlet is like having a soulful best friend who truly wants me to be my best self. 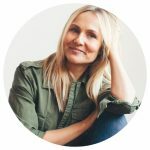 I love all her styling hacks, from how to pack necklaces, organize shoes, and make my favorite things last a lifetime." TO ROCK YOUR PHOTO SHOOT? Booking a photoshoot for personal or professional reasons is a big deal. Sometimes preparing for it can feel stressful and that's no fun. So I created a list of steps to help you get set, feel great, look amazing, and maximize the experience. Sign up to snag my Top 10 Tips!